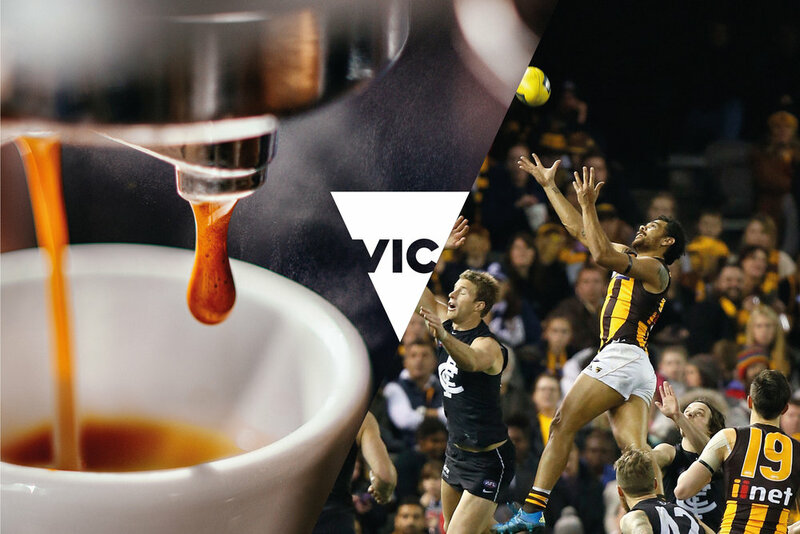 Brand Victoria had become diffused. 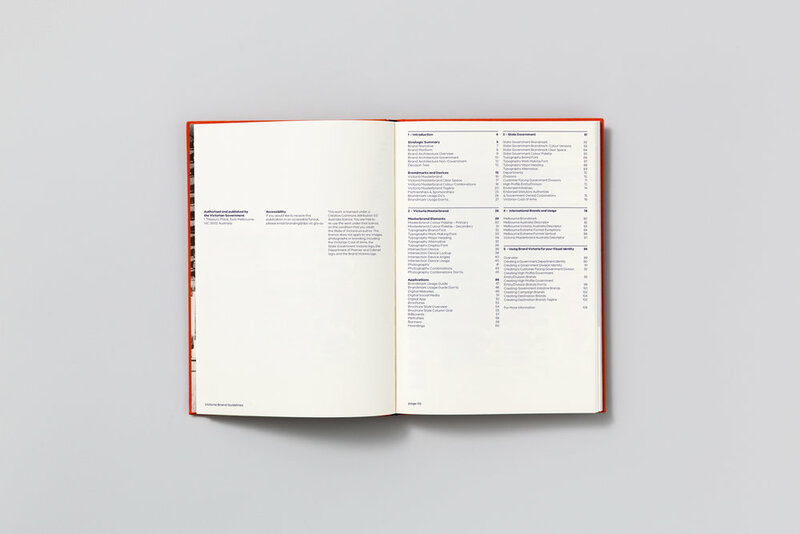 Many brands, telling the same story, often competing for attention, never capturing the imagination. 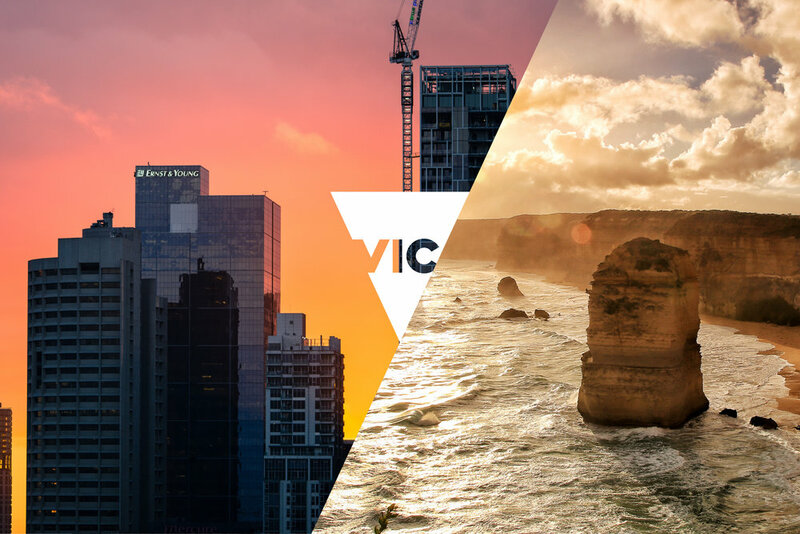 The brief tasked us to very quickly to develop a single, unifying, overarching brand for Victoria to promote tourism, trade, investment, immigration, development, major events and service delivery to the people of Victoria. 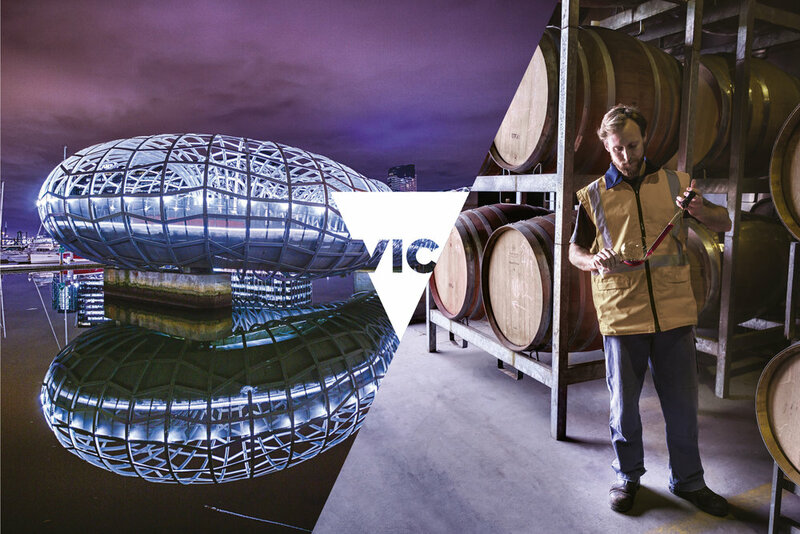 We created an overarching brand architecture that organised and aligned the entire network of Victorian Government departments, agencies, entities and organisations. 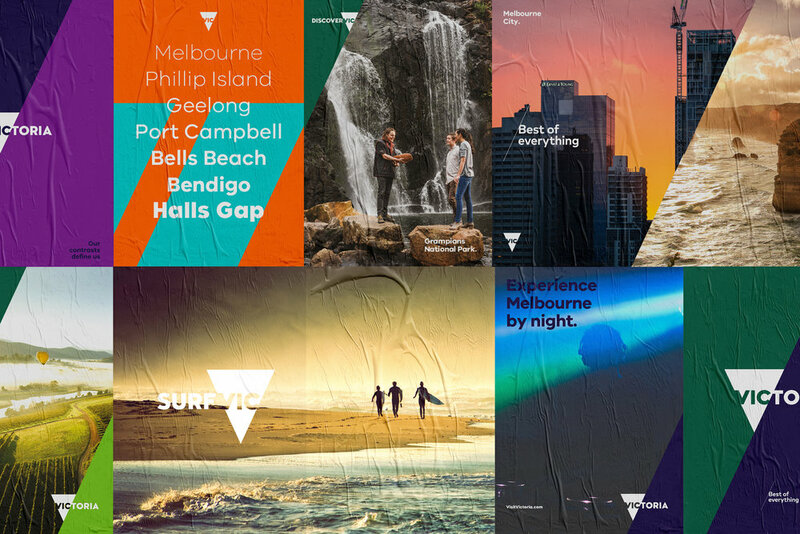 Our solution was to bring back the iconic Big V as a striking visual centrepiece of a brand that is as adaptable and diverse as the state it represents. 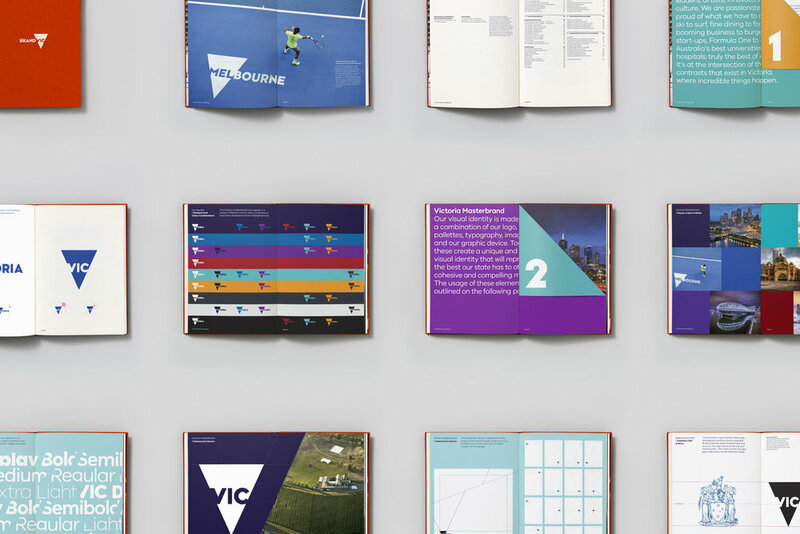 As part of the development of the identity we created Vic Sans. 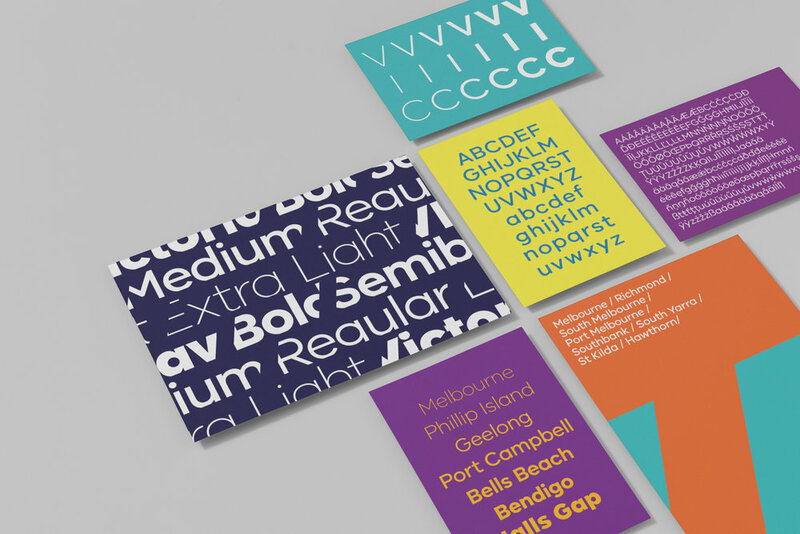 This typeface was created to help unify all of the disparate identities into one clear network.